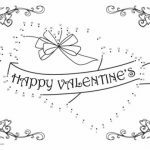 Valentine's Day may be well behind our back but that should not stop us from giving love to anyone we dear. 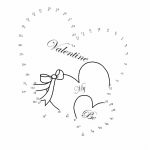 You don't have to wait until next year's Valentine's Day to truly show your love. 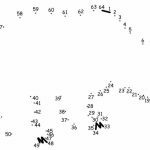 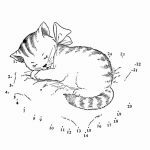 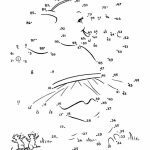 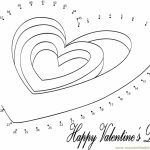 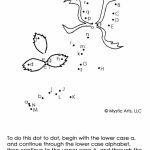 In this post, you can find a number of Valentine dot to dot coloring pages that can be a good activity for children. 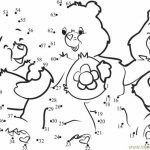 Well, not only children actually, because some of the following printables look seem too difficult for young kids. 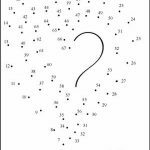 They'd at least require the concentration span of teenagers to complete connecting the dots. 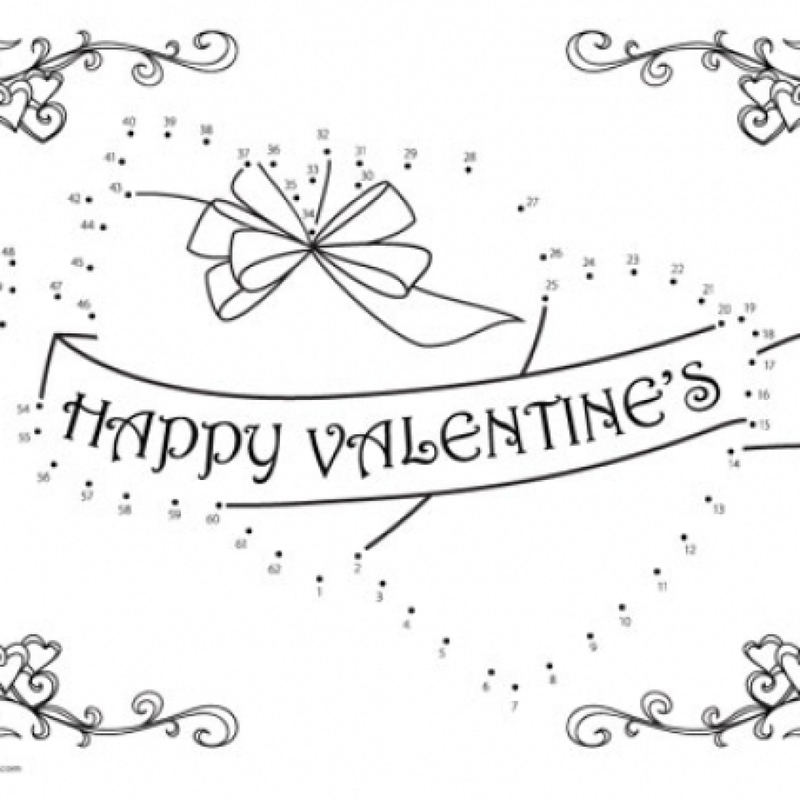 Either way, these Valentine dot to dot coloring pages are fun way to express your love. 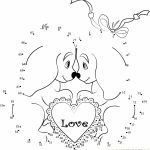 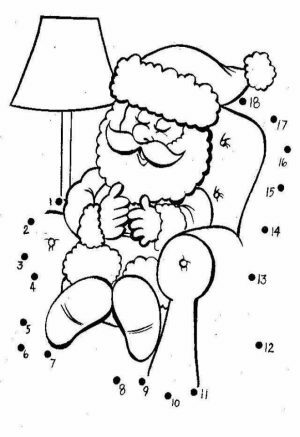 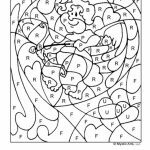 The images featured in the following Valentine dot to dot coloring pages are various. 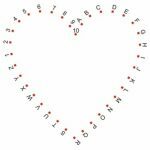 In one printable, you get to connect the dots of two intertwining hearts, both of which are connected with a ribbon that say "Happy Valentine's". 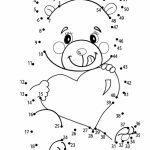 In another printable, you've got a huge cute looking cuddly teddy bear holding a bouquet of flowers and a heart-shaped box that reads "I love you". 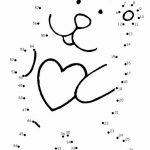 In another one, there is a cute owl with big eyes that would be perfect to represent your loving feelings. 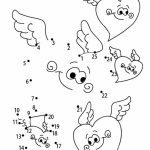 All of these Valentine-themed connect the dots coloring pages are free but you may only use them for personal purpose. 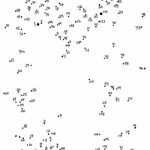 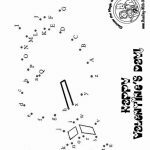 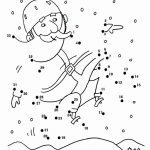 Related Posts "Valentine Dot to Dot Coloring Pages"